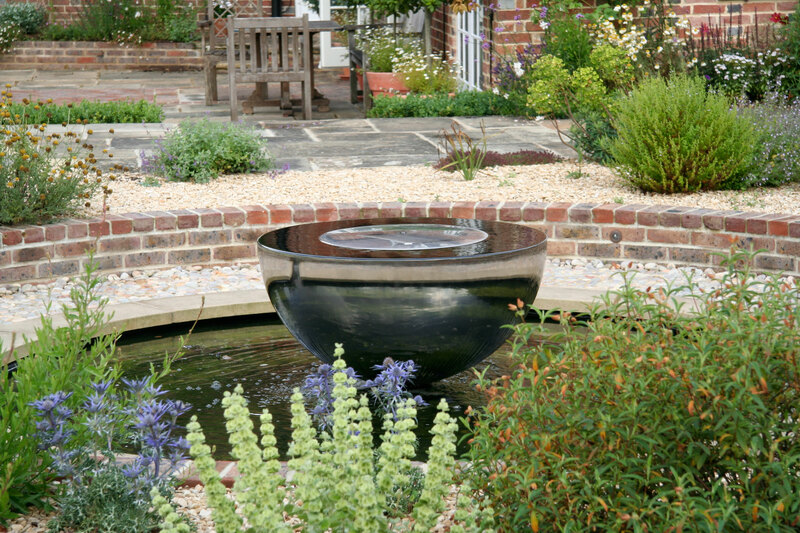 There’s something very satisfying about having unique pieces of work in your garden. 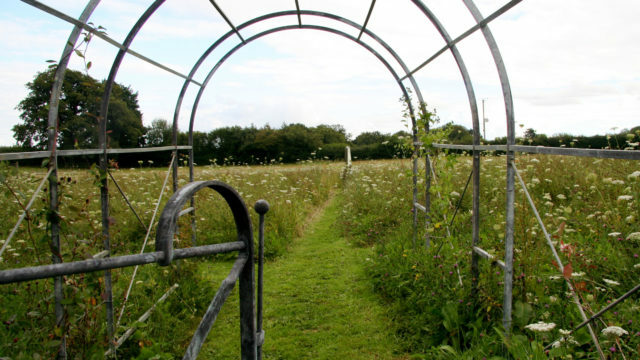 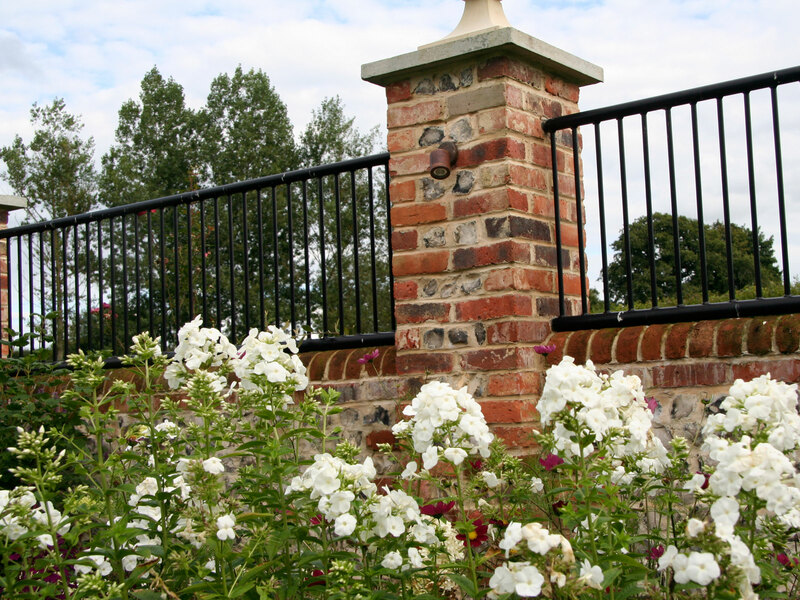 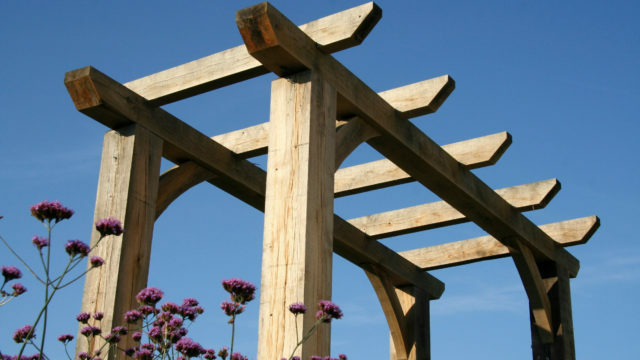 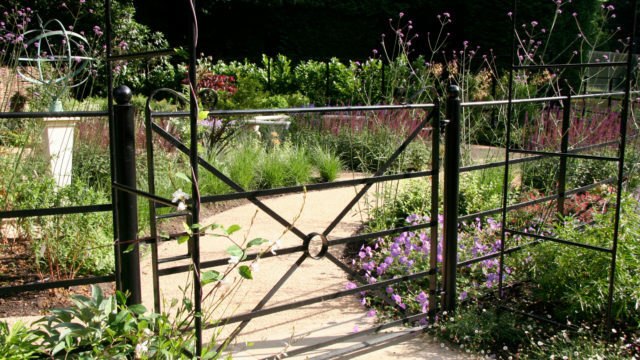 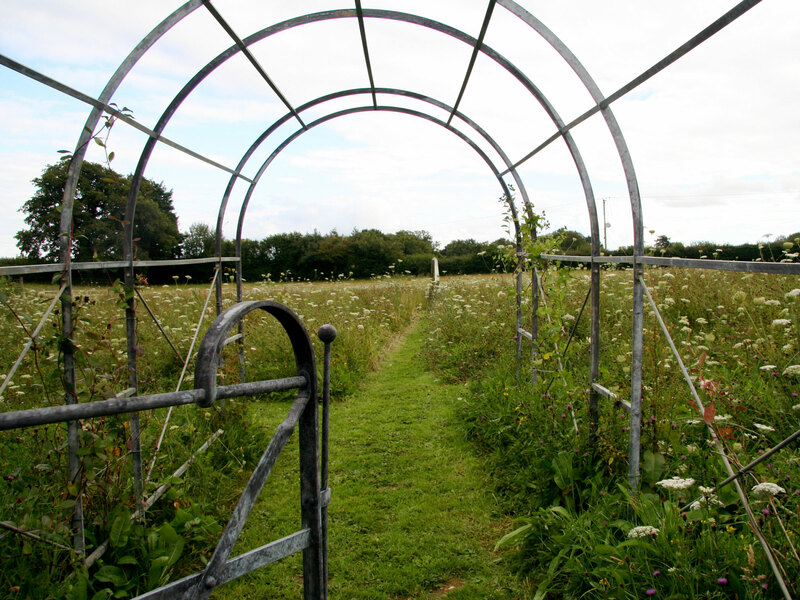 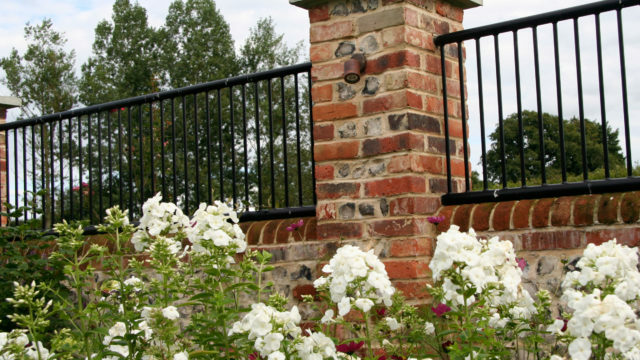 Whether you are looking for a piece of sculpture, beautiful metalwork or a hand-crafted pergola, we know exactly how to find and commission the right people for the job. 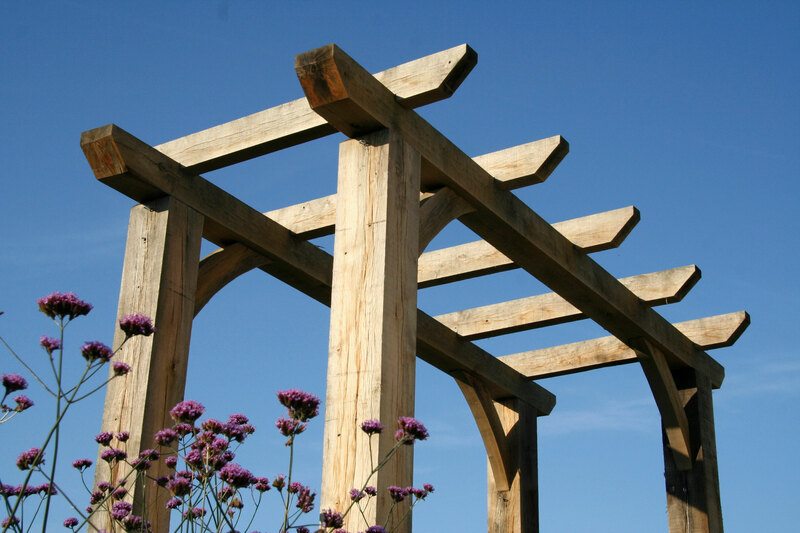 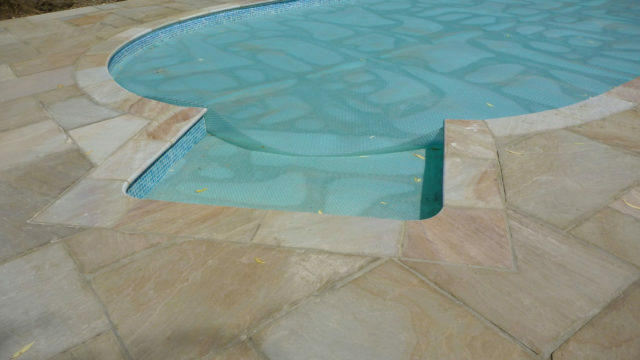 We have a comprehensive network of specialists and artisans to call on who work in wood, metal, glass, stone and other materials. 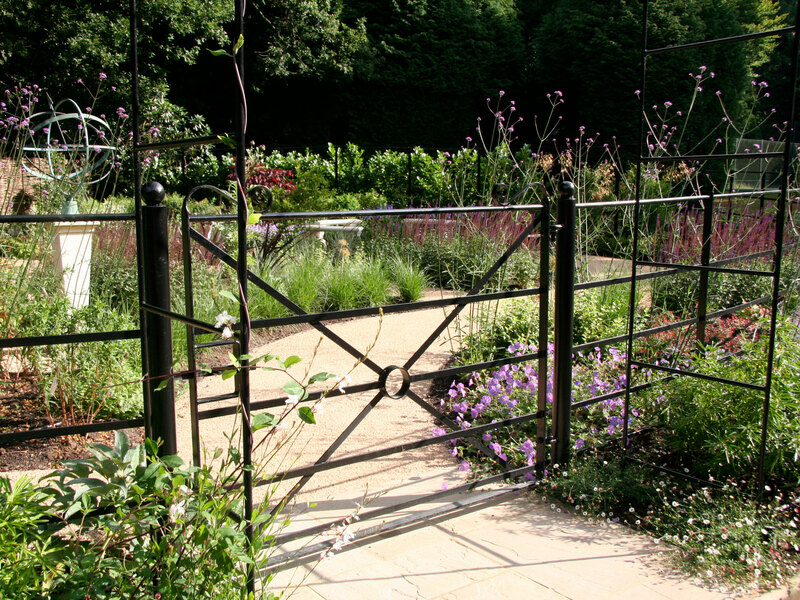 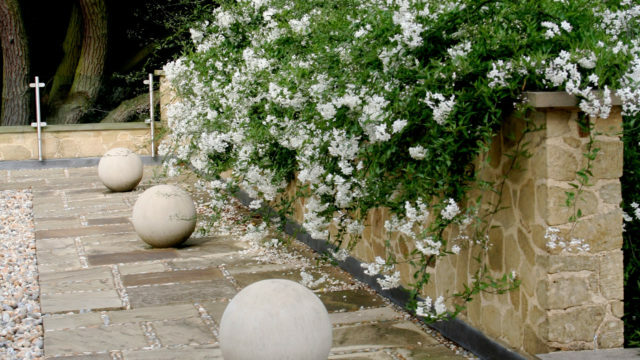 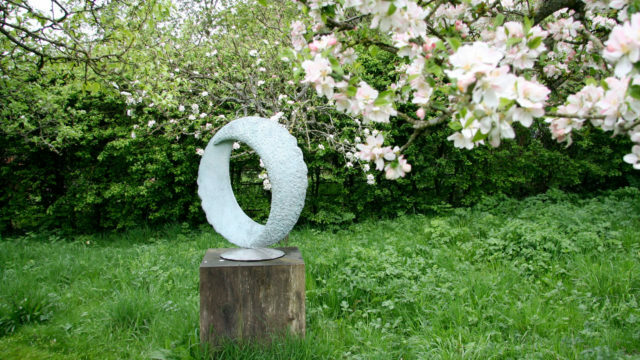 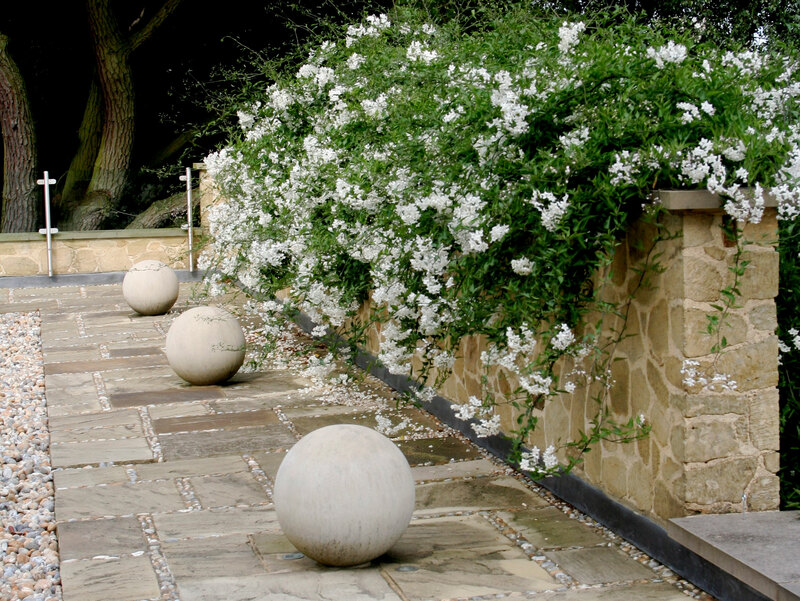 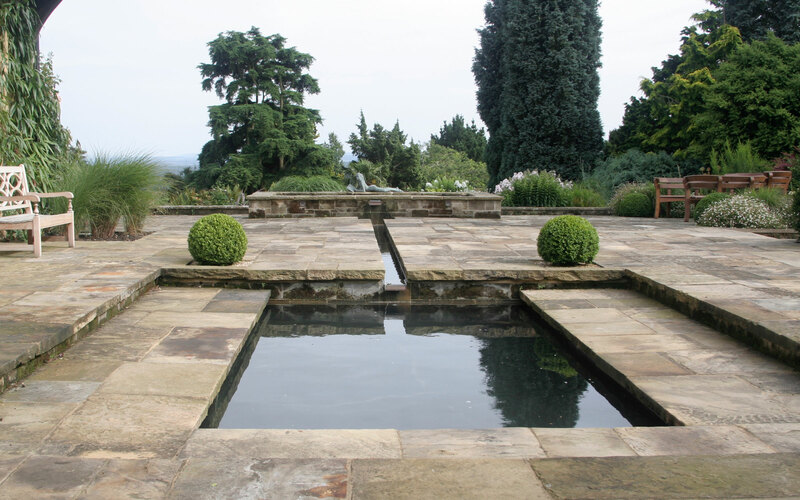 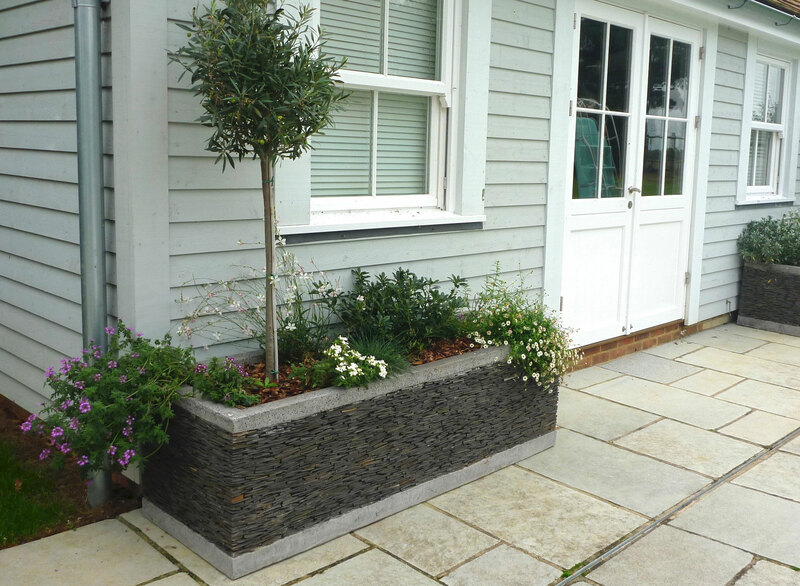 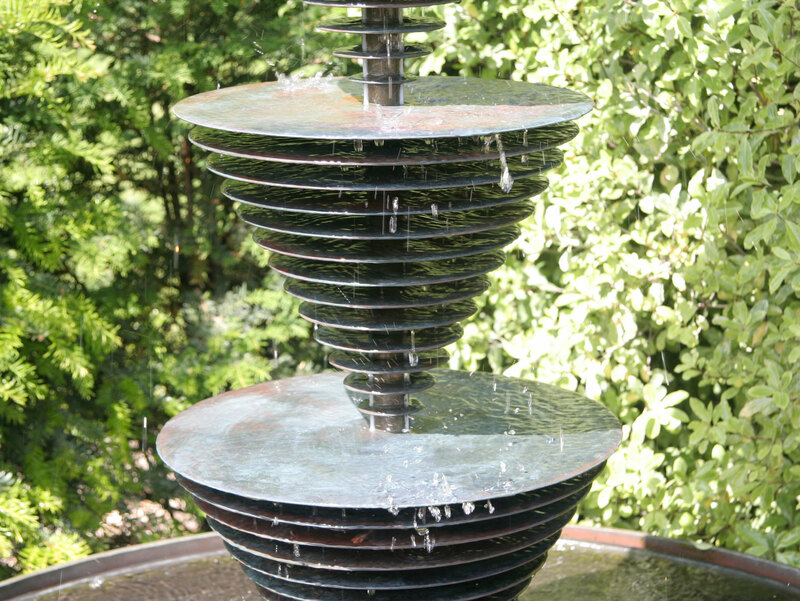 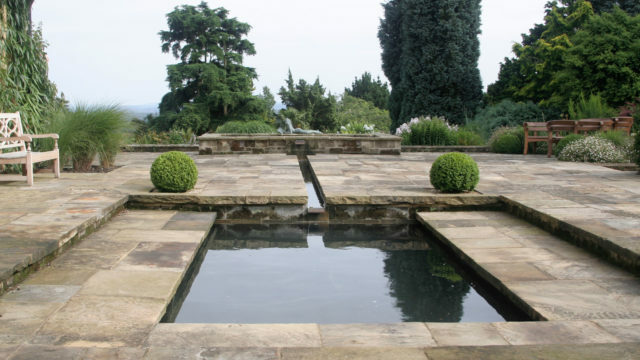 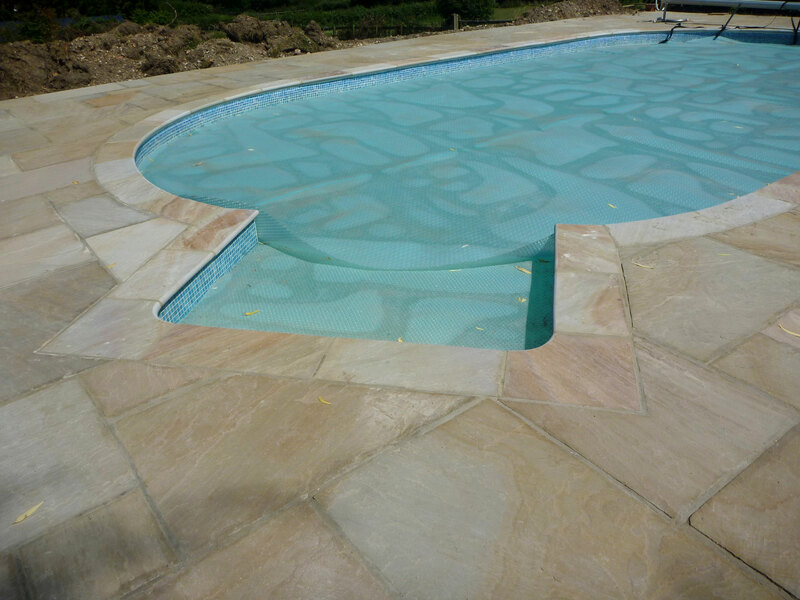 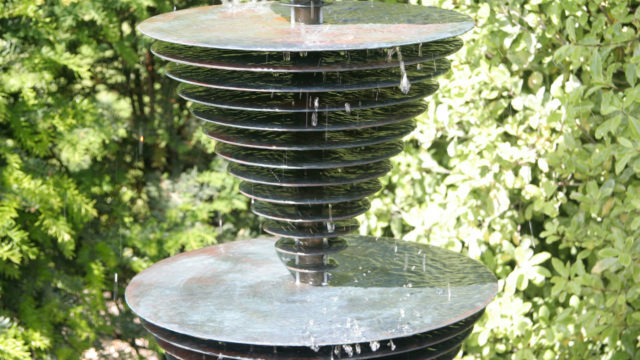 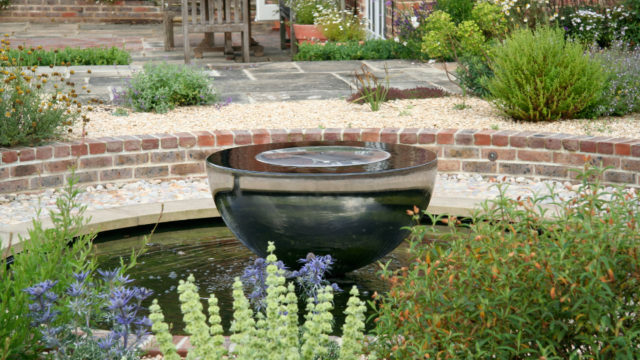 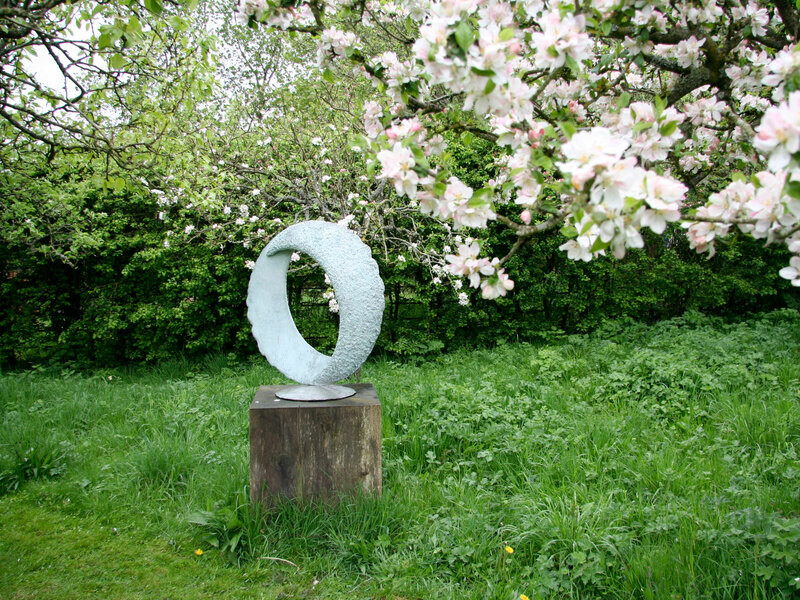 Our links with sculpture galleries mean that we can find exactly the right pieces to enhance our clients’ gardens. 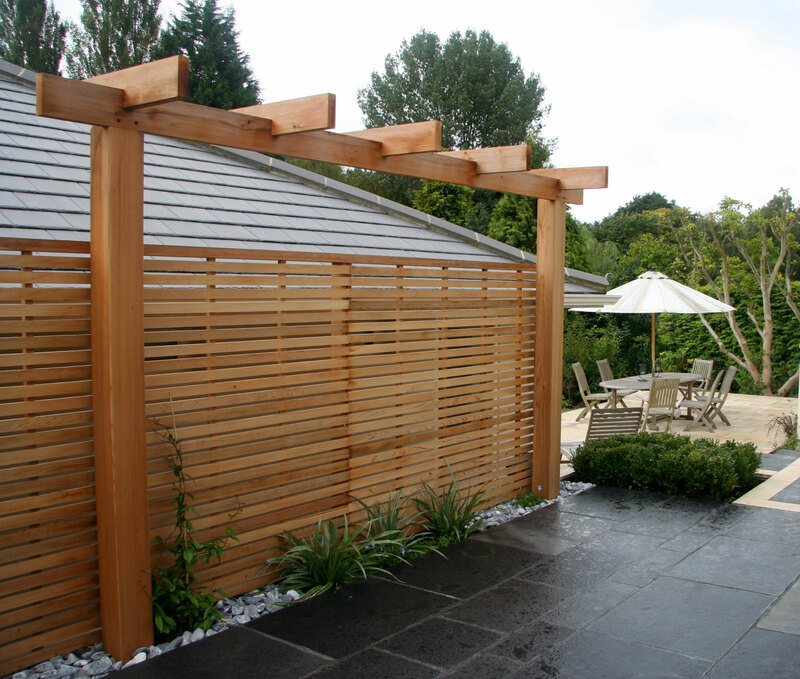 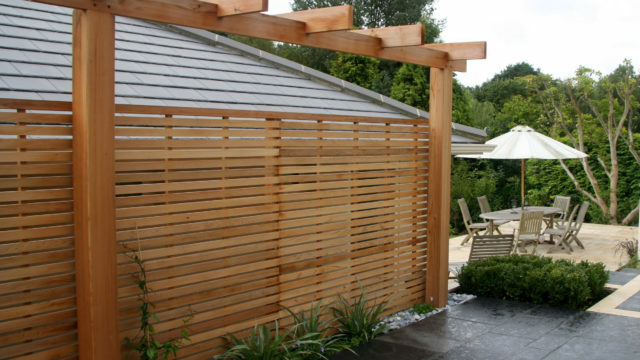 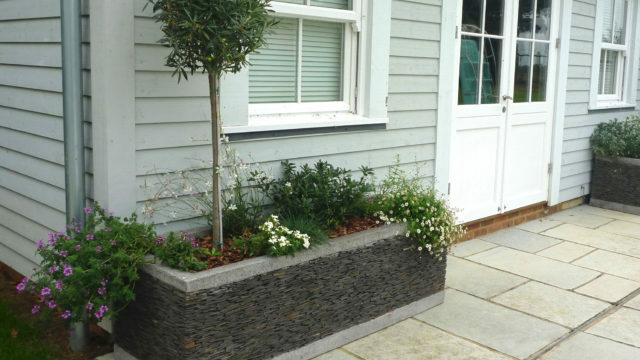 Garden buildings and structures, and even smaller items such as planters, can be made to fit your outdoor space perfectly.